In a recent interview with Game Informer, Dragon Quest XI producer Yuu Miyake commented on the state of the Dragon Quest franchise in the west. Miyake said he hopes with the release of Dragon Quest XI on PS4 this September, it would change make the franchise more recognizable in the west. The reason why Miyake said that is because he believes Dragon Quest “is not yet where it needs to be” in the west. 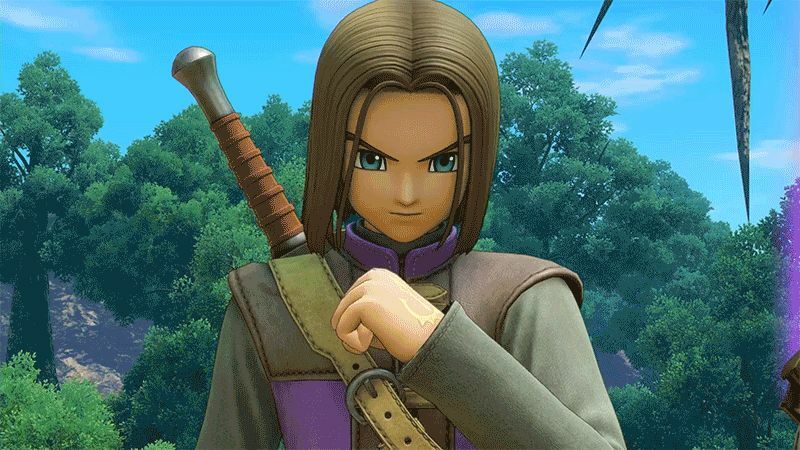 Of course, Square Enix is still working on bringing Dragon Quest XI to Nintendo Switch, but we just do not know when yet. What do you think about Miyake’s comments?